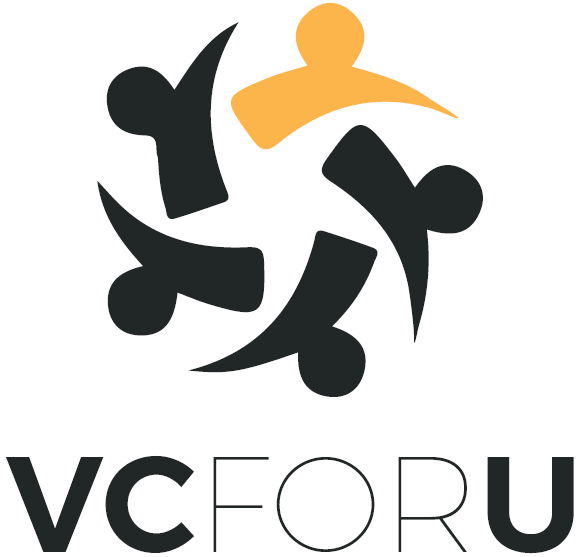 We would like to introduce you to cool tool developed by a team of two entrepreneurs, as is evident from their product they combine their know how from digital marketing as well as VC experience. Always wanted to create a one pager that will pitch your startup to investors the way investors like? 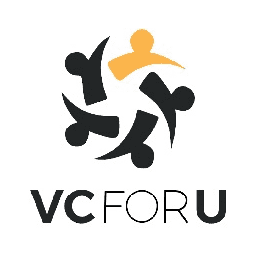 – VCforU uses an on line questionnaire to automatically generate a startup’s one pager. they provide a free service (considered to be excellent, check out some testimonials on the website). “We ask the right questions and we put your answers in the format investors like to read. This helps you write the important stuff and results in a clear, concise, and sharp one pager. In a few months we have created hundreds of one pagers and received excellent feedback from investors and entrepreneurs worldwide. Startups raised millions of dollars using our one pagers and got into prestigious accelerators. So, early stage entrepreneur, when considering how to prepare your one pager – consider using this cool free tool.